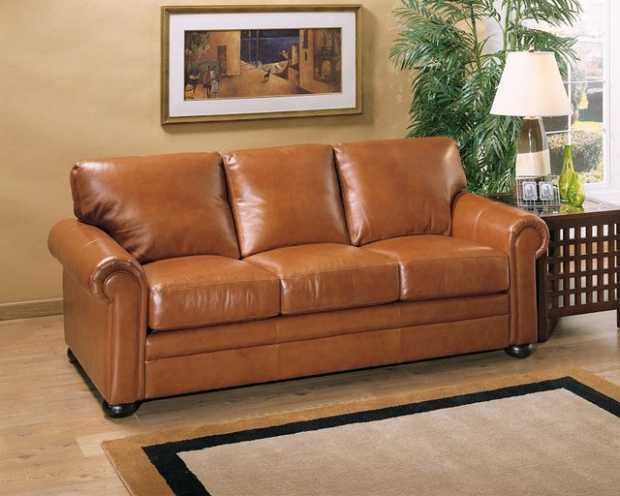 What Are The Top Leather Sofa Brands? Buying a sofa for your living room is not an easy task. 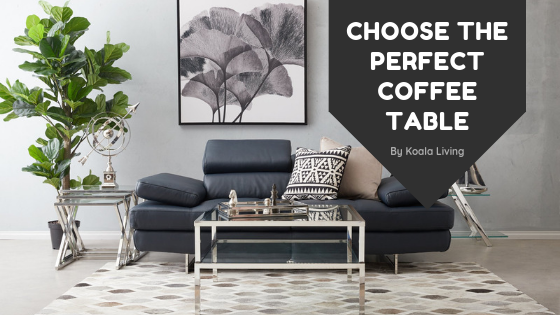 There are a lot of types of sofas that one would surely find it hard to choose the best that will match with their taste and of course, match with their home’s design scheme. Furthermore, sofas are not cheap furniture, middle to top of the line models and brands will surely cost quite a bit. Thus, once you get one, you will have to put up with it for at least several years. Now, with all of that being said, if you are planning to buy a sofa shortly, then we strongly recommend you to get a leather sofa. Why do you ask? It is because, with a leather sofa, you can never go wrong, not only are they elegant and classical, they will fit with any of the design and color schemes of your home. They will be warm and comfortable enough for any of the four seasons during the year. The only problem you will have to deal with is to which brand of the leather sofa will give you the best deal out of your money. And to help you with just what, we present you with the top leather sofa brands along with some basic tips on how to buy the best leather sofa. 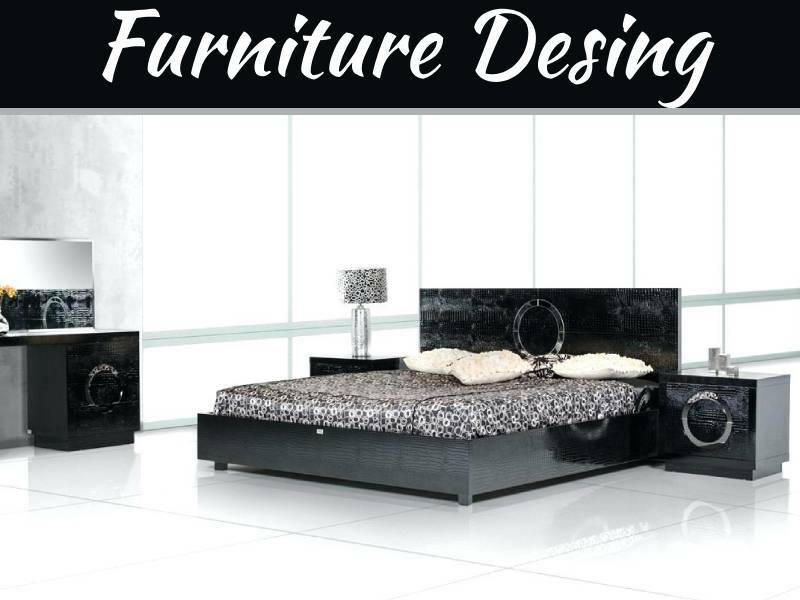 The company Bradington Young Leather Furniture has been around the leather sofa market for almost three decades now. And surely with the time they have spent with perfecting their craft, their leather sofas will be able to give you the best level of comfort a leather sofa can provide. 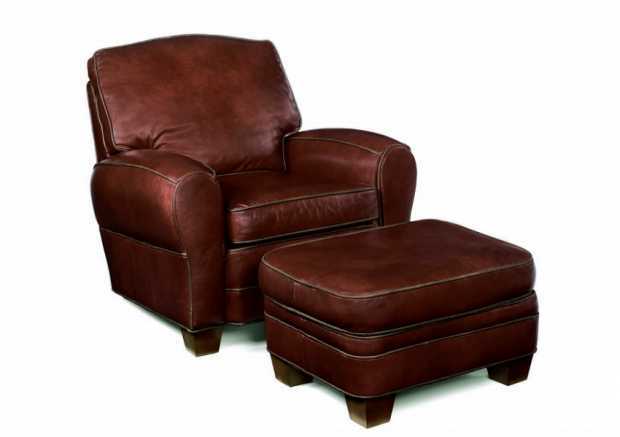 Their specialty, recliner leather sofas are undoubtedly the best in the market; if you are a fan of recliners, then a Bradington Young Leather Furniture should be your top choice. They also offer leather sofas at different color and versatile designs that will allow you to pick the most suited for your home’s design. Aside from the quality of leather, it is also imperative that you check and make sure that the frame and suspension of the leather sofa are not just sturdy but also comfortable as well. 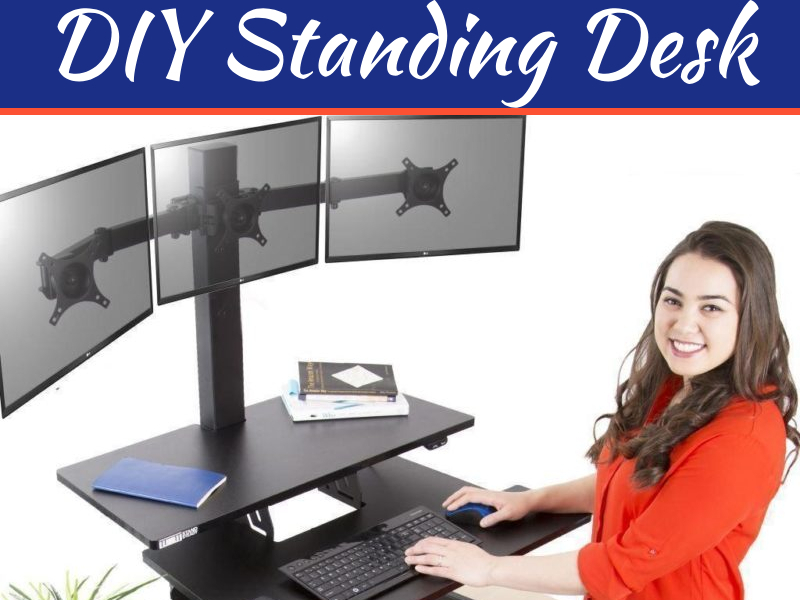 And it is in these aspects where Baja leather Furniture excels; hardwood plywood frames support their products with suspensions of eight-way hand tied spring coils –from the name itself, one can tell how strong and springy it will be. 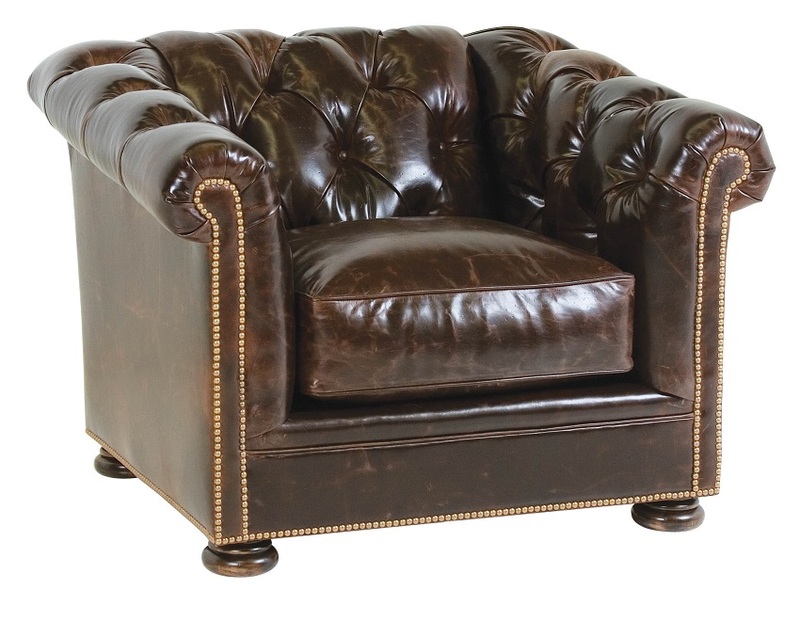 Presidential Leather Sofas pride themselves on having sophisticated and elegant designs of leather sofas filled with feather or fiber padded frames. 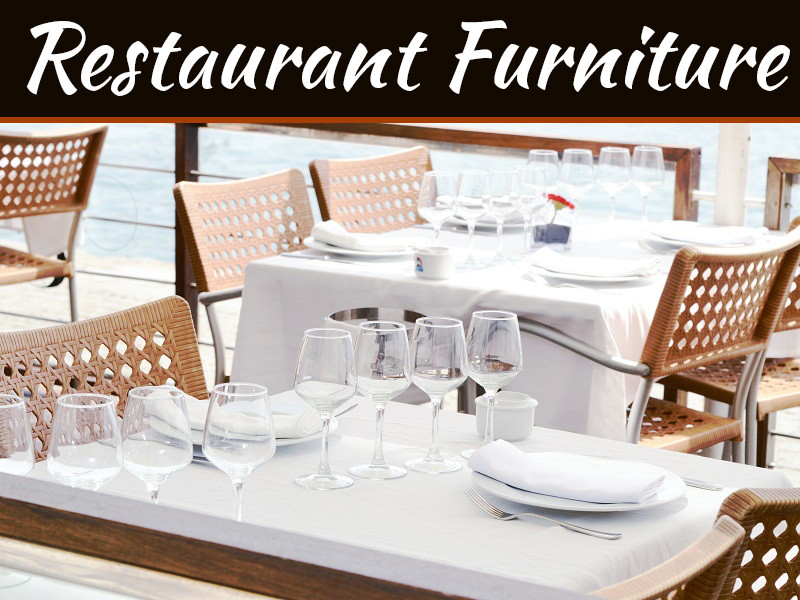 Their sofas also use hardwood plywood frames that will ensure strong support and base for your sofa. Presidential Leather Sofas also offers up to 130 different colors of leather making it the top reason why they are on our list of best leather sofa brands. If you are looking for leather sofas that are super exclusive and will shine among your furniture, then a One Kings Lane leather sofa will be a perfect choice. Made from the best materials and by the best professional craftsmen, their models will surely exude royalty in your living rooms.